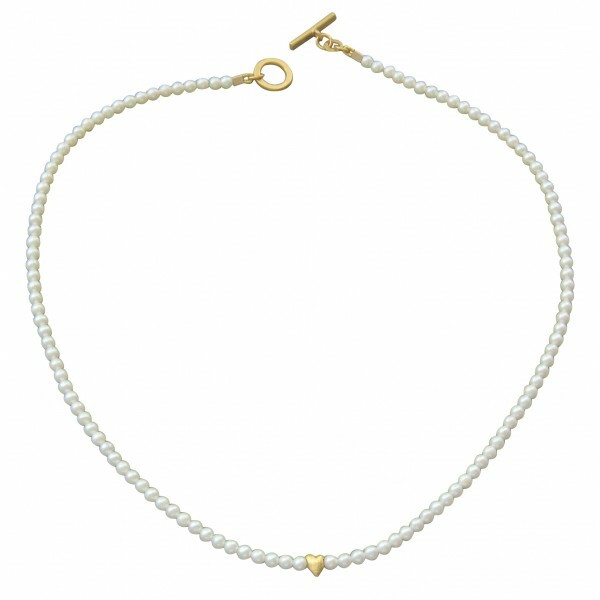 An elegant necklace using 3-3.5mm creamy/white freshwater pearls with a tiny gold rounded heart suspended in the centre and the two ends are joined by a stylish circle/bar clasp. 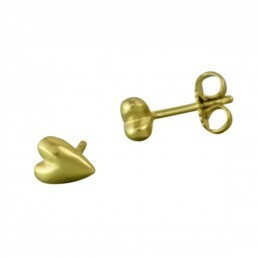 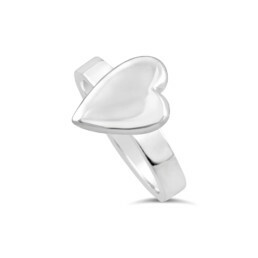 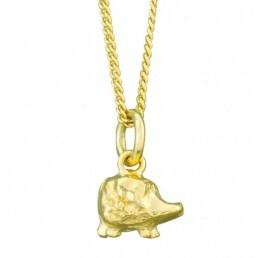 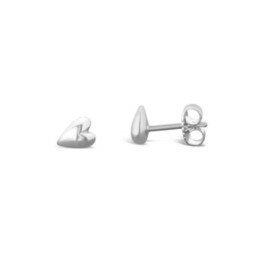 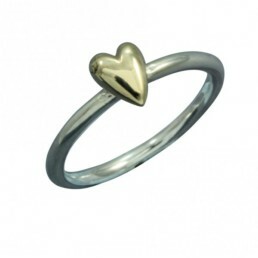 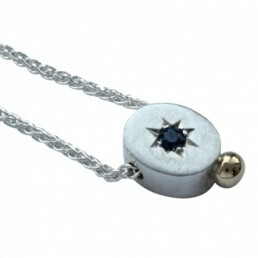 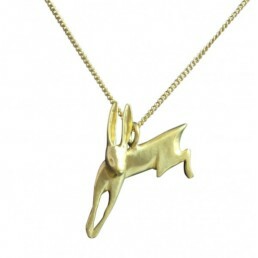 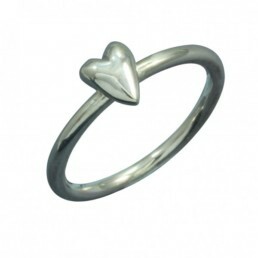 Available in silver with 22ct gold vermeil or polished 9ct gold. 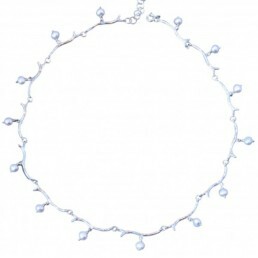 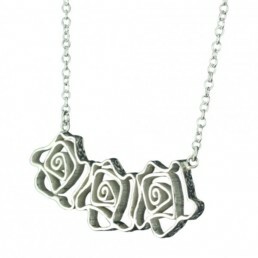 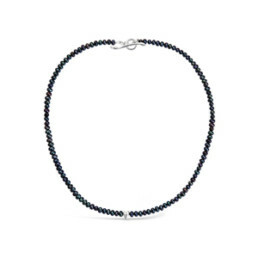 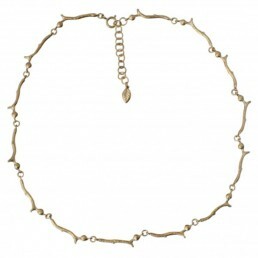 the lengths of the necklace are either 41cm(16″) or 45cm(18″), if another length is required please enquire to order.